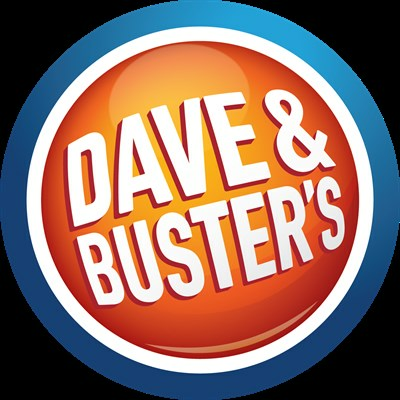 Dave & Buster's White Marsh is a 50,000 spf. destination for all ages where you can Eat, Drink, and Play. With more than 240 arcade games, and a huge Sports Lounge with over fifty 70" high def T.V.s. There is also a large Sports Bar, Dining Room, and several private Corporate Event Rooms. Please click the link below to get your Free coupon and find store details today!